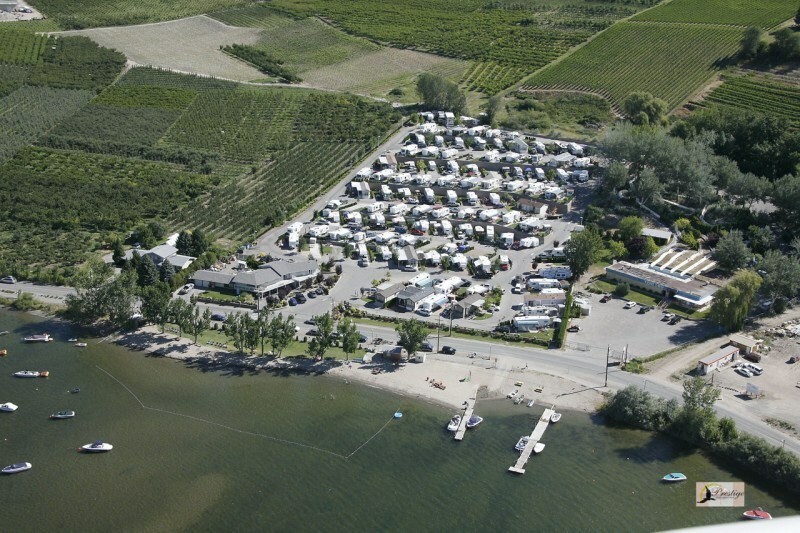 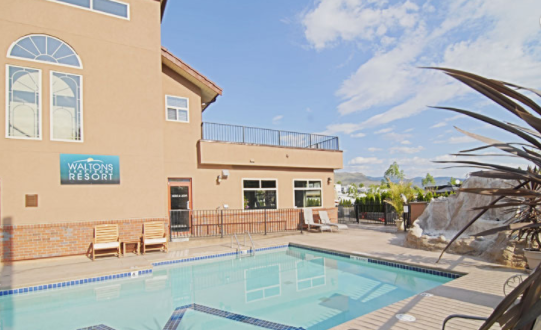 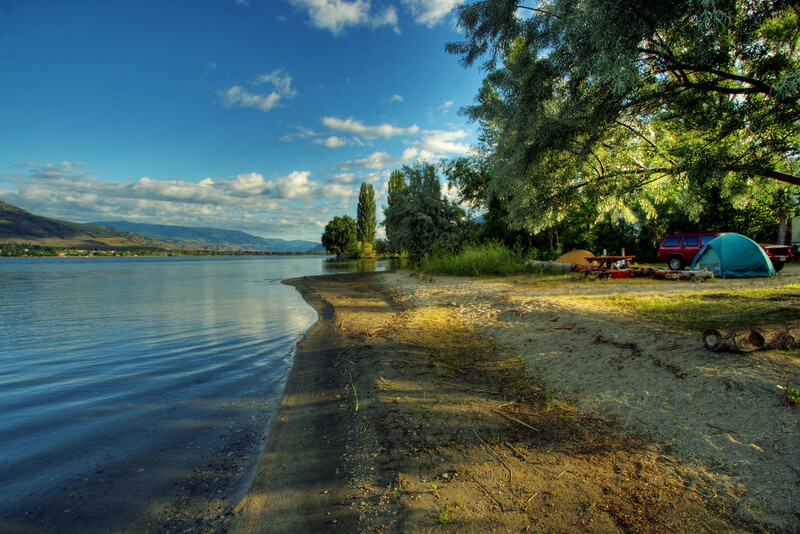 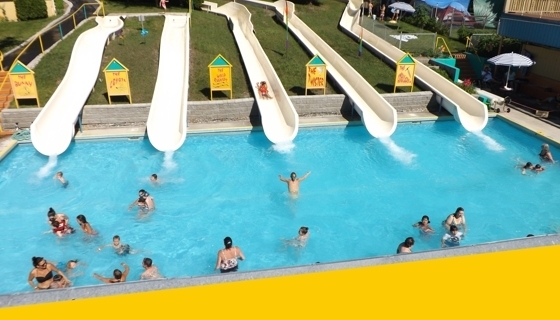 Located just 3km from Osoyoos on the shore of Osoyoos Lake, Inkaneep Point Resort is the perfect destination for couples or families looking for relaxation and fun in the warm waters of Osoyoos Lake. 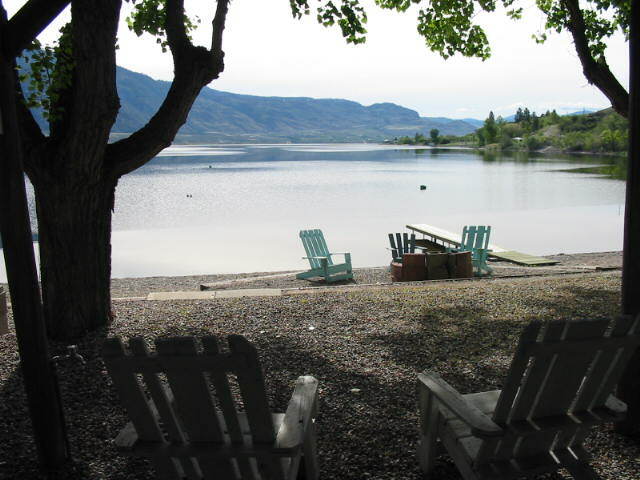 One of the best places to be on those hot sunny summer days that Osoyoos is so famous for! 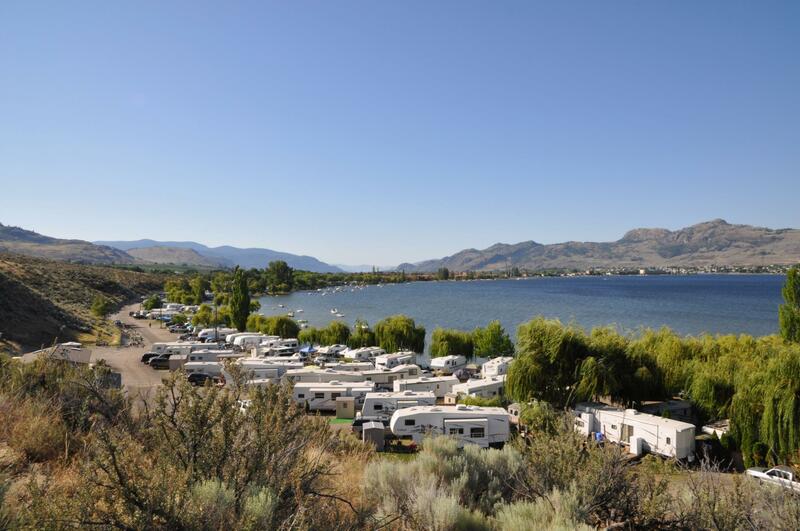 We offer our guests grassy tent sites, shaded RV sites, all at very reasonable rates. 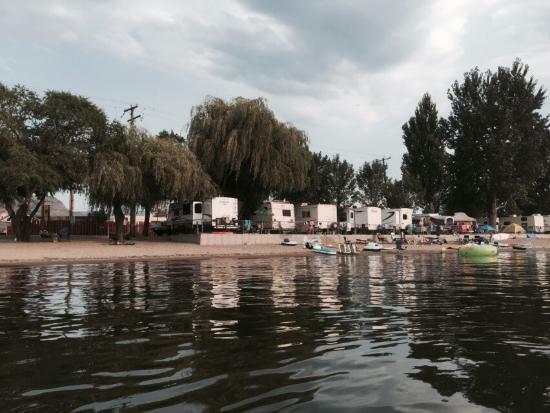 Our campground is open from May to September…. 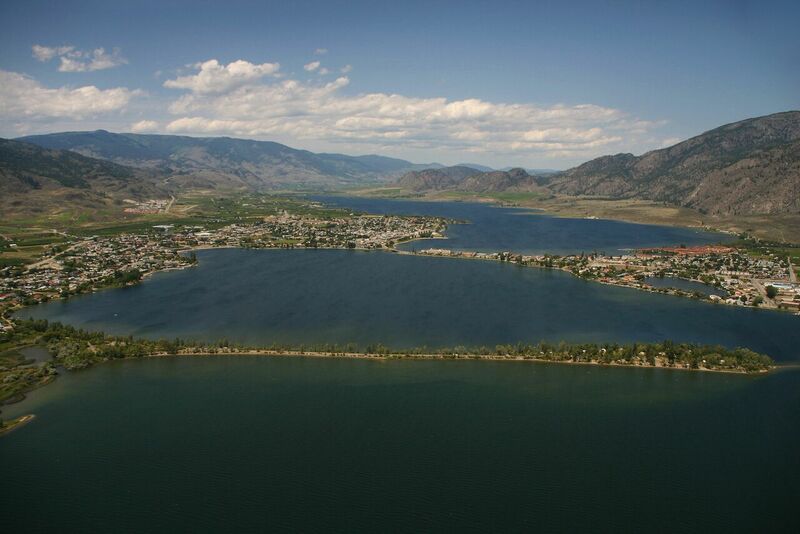 Sẁiẁs Provincial Park is proudly managed and operated by the Osoyoos Indian Band.